11 Northern Irish manufacturing companies are heading to the world’s leading event for airlines and their supply chain for cabin interiors, at AIX 2019 in Hamburg. Three of those companies are showcasing how collaboration and performance are key to customer partnership, and the companies in question have been chosen as part of a Department for International Trade mission to Collins Aerospace to its North Carolina facility the week before the Expo. 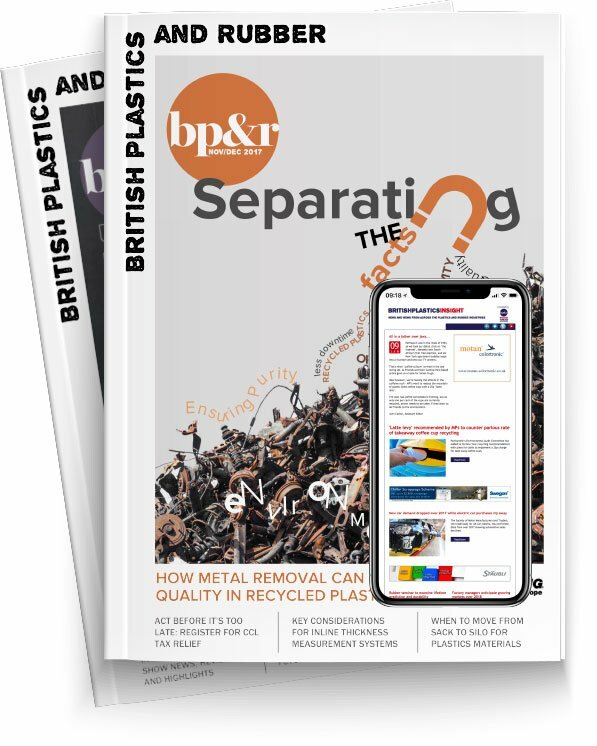 The three companies involved are Bradfor, Exact Group and IPC Mouldings, who between them in 2018 manufactured and delivered 3.7 million parts and assemblies. All of the companies are AS9100 accredited and were successful participants in the SC21 aerospace programme, and their supply chain excellence has proven to be crucial to their success. All three report shorter lead times than the industry average, offering an agile and competitive solution to the end customer.